In July, Saudi Arabia’s Public Investment Fund (PIF) snapped up a 15.2% stake in Riyadh’s ACWA Power, an up-and-coming developer of power and water plants across the Middle East. To seal the deal, ACWA tabbed J.P. Morgan as its financial advisor, while PIF chose its competitor HSBC. It’s a snapshot of global banking giants increasingly jockeying for business in Saudi Arabia, as the kingdom pursues a reform plan to diversify its economy away from oil. 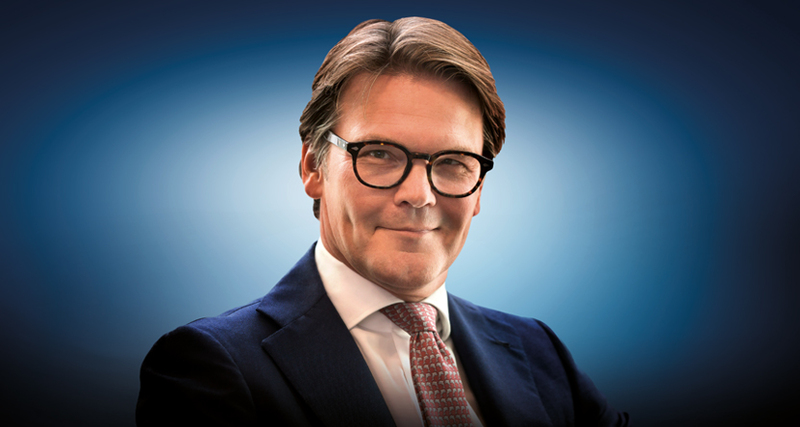 A Dutchman, Sjoerd Leenart, is in charge of securing a lead role for J.P. Morgan in a potentially lucrative market. “There are a lot more banks now trying to play in Saudi,” he says. Leenart is no newcomer to the region. 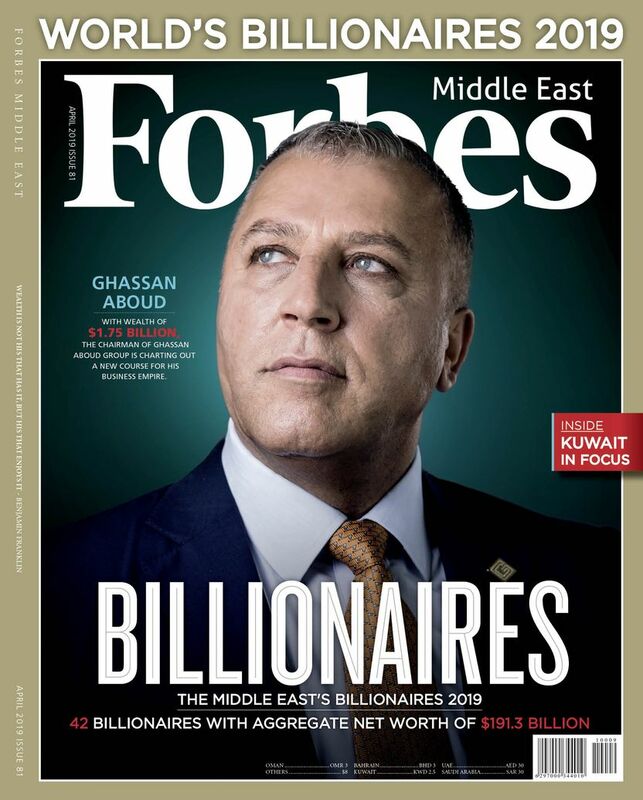 Based in Dubai, he was senior country officer for six years, responsible for building and managing all facets of investment and corporate banking in the Middle East, Turkey and Africa. Last year, he got dual promotions: in addition to the Middle East, he took charge of JPM’s activities in Central and Eastern Europe and Africa, as well as head of global corporate banking, which makes him responsible for clients on nearly every continent. He’s the only global head of a major JPM department to be based in Dubai. The move was influenced in large part by the emirate’s position as a global business and travel hub, not to mention its status as a regional financial center. “There’s a lot of infrastructure that allows you to set up shop in Dubai and run bigger regions from that,” says Leenart. JPM also has offices in Abu Dhabi, Beirut, Cairo, Doha, Manama and Riyadh, with 200 employees under Leenart’s supervision. It offers a range of products and services, including investment banking, private equity and cash management, among others. That said, J.P. Morgan’s decision to run global corporate banking from the Middle East was also due to the fact that management believed Leenart was the right man for the job. Last year, JPM took part in 47% of the debt issues in the Middle East and North Africa, worth a combined $64 billion, according to Bond Radar. So far in 2018, it’s taken part in 21% of Middle East and North African debt issues, worth $24 billion. In recent months, JPM served as joint lead manager on a $600 million sukuk from Emirates airline and book runner for a $450 million bond issue for Abu Dhabi’s NMC Healthcare. It was a global coordinator for Kuwait’s $8 billion international bond issue last year, and an adviser to Qatar National Bank on its acquisition of Turkey’s Finansbank for $2.9 billion in 2016. 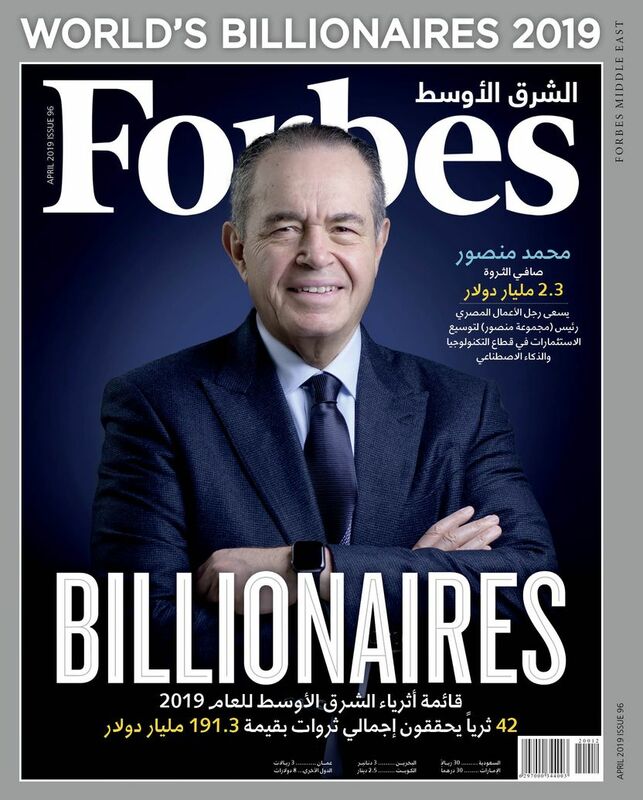 Already this year, Saudi Arabia has witnessed $3.5 billion worth of foreign investments, making it one of the top performing emerging markets, says Leenart. In June, Saudi Arabia’s stock exchange won approval to join the MSCI Emerging Markets Index, a key step towards expanding the country’s investor base. “Despite the barriers to entry for the banking sector, global players consider the kingdom to be one of the key and most attractive markets in the region,” says Saeeda Jaffar, a managing director in the Middle East with professional services firm Alvarez and Marsal. Undeterred by the recent crackdown on alleged corruption, J.P. Morgan is bolstering its business in Saudi Arabia. It has prioritized expansion in Saudi Arabia over other regional markets, including developing its offering around cash management and equities trading, and is setting up a custodian business, which will hold securities on behalf of investors. It now employs about 70 people in the kingdom, with its workforce in Riyadh growing each year since it opened an office in 2006. In line with Saudization goals, 80% of its staff is Saudi. Now, the challenge is to avoid ceding ground in an increasingly crowded market. Meanwhile, in the U.A.E. J.P. Morgan has explored new licenses and worked to attract and retain talent, something Leenart has cited as a key challenge in years past. On his watch the bank has poached employees from competitors, including HSBC’s former head of business in Abu Dhabi, Declan Hegarty, and former Nomura managing director Ahmed Saeed, who now looks after public sector clients in the region. Overtime, J.P. Morgan has also moved more support staff to the region. That’s included everyone from lawyers to compliance people, with the goal of providing faster service. Leenart tells clients that he wants them to be able to call J.P. Morgan anywhere in the world and get the same quality service they would get in their home market—something he thinks only a handful of banks have the size and capability to offer globally. “We can make these decisions here on the ground,” he says. Leenart will celebrate his 25th year with J.P. Morgan in September. He joined the firm in 1993 after earning a doctorate in economics from Erasmus University of Rotterdam in his native Netherlands. Early in his career, he was based in London, and earned a reputation for aggressively pursuing business while overseeing fixed income syndicates and debt capital markets. “He only knows one way to handle a borrower, and that is with a stick,” wrote the U.K. publication Global Capital in 2003, quoting an unnamed banker who encountered Leenart when he was an up-and-comer.